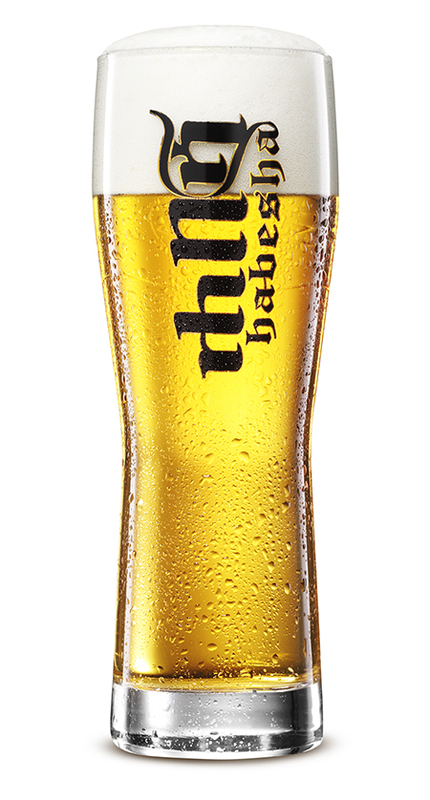 Our Habesha beer is distinguished by its golden color, rich aroma and yet smooth drinking experience. It’s the perfect choice for those looking for a lager beer with character and identity. Our beer is brewed from Ethiopia’s best water, directly sourced from the highland grounds of Debre Birhan, there where our proud and passionate people transform prime quality yeast, barley malt and hops into our beloved beer. Our brew is made exclusively from prime quality Ethiopian yeast, barley malt and hops. Our state of the art brewery follows the highest standards in brewing processes and technologies, to create that perfect balance between full-bodied taste and smooth drinkability. Our own wells (150m deep), directly tap into the highland ground water of Debre Birhan; ensuring fresh, crystal clear and soft water. Our perfected brewer’s recipe guarantees that beautiful golden colored beer for each and every bottle; our rich and refreshing Cold Gold! refusing to settle for second best and always aiming for Gold. We humbly accept the necessary efforts that lead us on our path to victory. We revel in our successes and celebrate our accomplishments with Habesha Beer, our Cold Gold. Our brewery is made up of over 300 team members, that proudly give their best to serve you, our valued consumers, with the best beer they possibly can. Just like the vast diversity in cultures, languages, and regions that represent Ethiopia, Habesha Breweries reflects all Ethiopians. Our people illustrate the beauty and rich diversity that one can find in Ethiopia. Our team is working closely together with local farmers. We assist them in professionalizing their business, helping them to grow better quality barley. Their better quality seeds yield up to 30% higher profits, whilst our brewery guarantees strong demand for their produce.